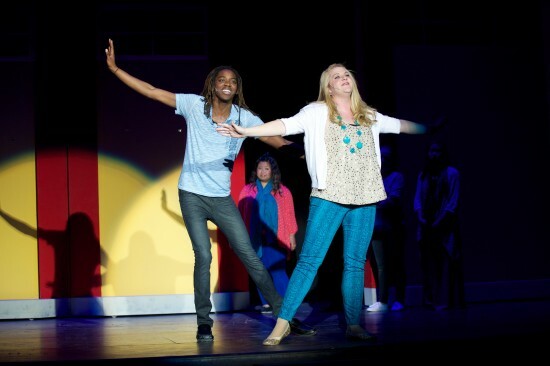 With an energetic cast, plenty of upbeat musical numbers, ticket sales at a record high and a sold out closing night performance, the Department of Music’s production of Disney’s High SchoolMusical was a smash hit. 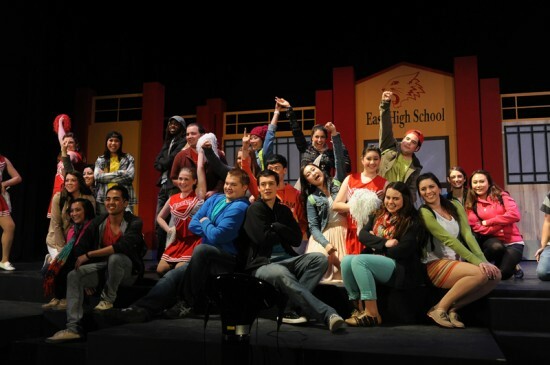 Based on the original movie by Peter Barsocchini and with music adapted, arranged, and produced by Bryan Louiselle, this show proved to be popular among students and staff as well as families and community members of all ages. Disney’s High School Musical follows star basketball player Troy, the book smart Gabriella and their fellow students at East High they battle peer pressure, experience love, and learn acceptance. 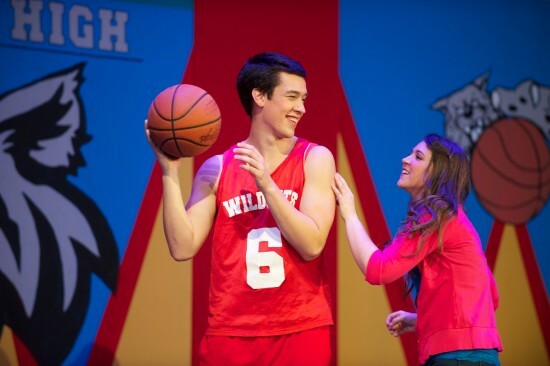 HIU’s production of Disney’s High School Musical featured Christian Bass (’14) as Troy, Erin Benton (BA ’13) as Gabriella, Kyle Williams (’14) as Ryan, and Aubrey Bridges (BA ’13) as Sharpay. 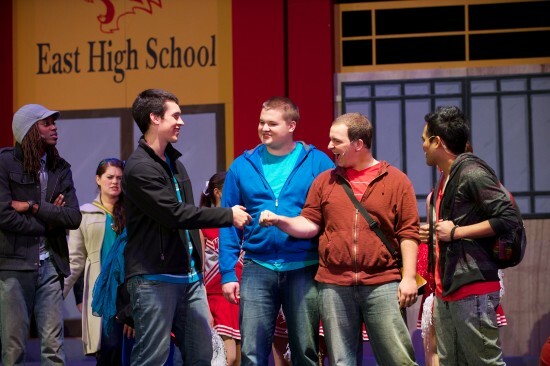 The cast also put on two daytime productions for local elementary, junior high, and high school students, complete with meet-the-cast opportunities after each show. 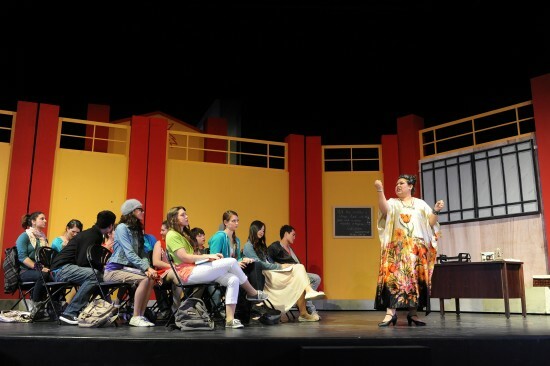 This is the eighth year the Music Department has invited local groups to enjoy the special matinee productions.